As devout Jehovah's Witnesses, sisters Alex and Luisa and their mother, Ivanna, are united in The Truth. Alex looks up to her confident older sister, while striving to follow in Ivanna's footsteps as a 'good Witness'. 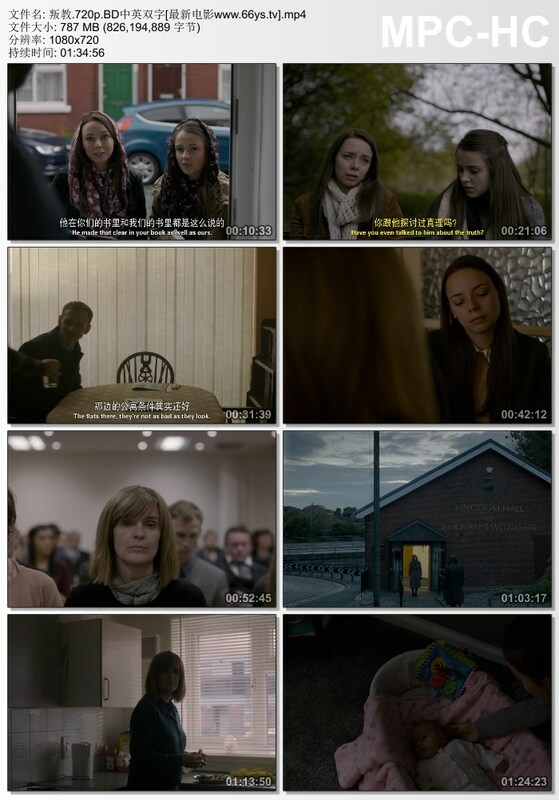 But when Luisa starts to question the advice of the Elders, she makes a life-altering transgression that threatens to expel her from the congregation. Unless Ivanna and Alex can persuade her to return, they must shun her completely. This challenge becomes more painful when their family is faced with another heartbreaking test of faith. 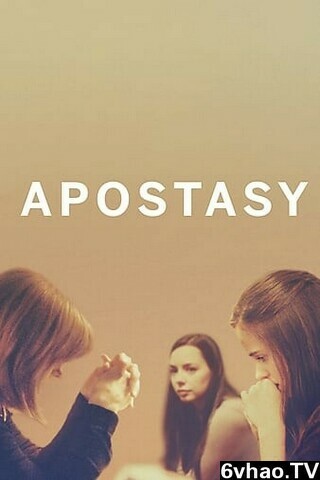 Written and directed by Daniel Kokotajlo, a former Jehovah's Witness, Apostasy provides rare insight into the complex nature of faith, family, duty and love.